1918: Woodrow Wilson is President of the United States, the trenches of Argonne empty and World War I ends. 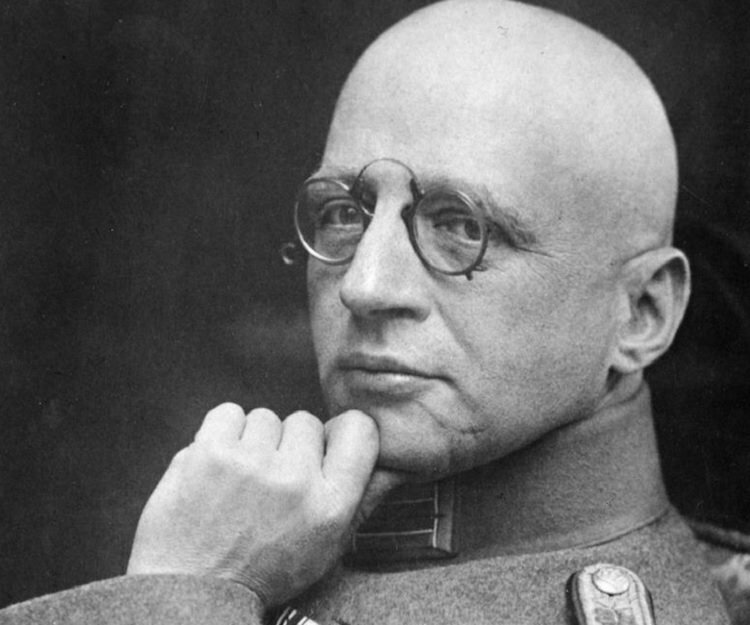 Fritz Haber, a German physicist is awarded the Nobel prize for inventing the process to make nitrogen fertilizer from the air (the atmosphere is about 78% nitrogen), the last captive Carolina Parakeet dies in the Cincinnati Zoo, Nelson Mandela is born, the carbon dioxide level in the atmosphere is 290 ppm. This was sent to me by Kirk Havens. Thank you, Kirk. Bobby. Once again very well done. A minor correction, nitrogen is 78% of the atmosphere. Carbon dioxide is climbing, but is still just 0.0408%, way too high, but a minor gas by volume. Another interesting, and quite new piece of information is out concerning nitrogen, some 26% of it used by plants might be coming from rock, mostly limestone, via weathering. This means that the Shenandoah Valley, which is carbonate rock rich, might prove capable of capturing even more carbon than we thought without the use of fertilizers because the rock itself is a fertilizer. Take that Mr. Haber. Wayne, thanks for the correction, duly noted and corrected. Great comments, thank you. Thank you for this primer on carbon Bobby. Even with our modern agricultural technology, we are losing topsoil overall from some of our most productive soils. Sustainable agricultural practices are not good enough. We need to practice regenerative agriculture. Livestock will be an important tool to accomplish that goal. Indeed! Thanks for your comment, Leo. Anne, thank you so much for your continued support and readership. Your comments are spot on. Most Grateful, Bobby, for your Activism/Advocacy, Enlightened Research, Educating, Actions toward Restoring the Health of Earth and All Life on it. I wholeheartedly agree with Leo as to the very significant part that Regenerative Farming and Grazing [Planned, Managed, Intensive Grazing] can and is playing as more and more farm families learn and practice. I always appreciate your Good Work! Don, good to hear from you. Thanks for posting your kind words. Nice piece, Bobby. Thanks for talking about carbon and climate. I agree that we need public policy to get carbon in the atmosphere back down to 350 ppm. And to make it happen worldwide, we need America to stop dragging its feet. At the very least, we need to do our part as the world’s largest cumulative carbon polluter to cut future climate pollution. Even better would be for America to lead, as we have on energy for more than a century. And to do that, we need to get more Americans on board. To reach new audiences on climate solutions, this year I published my book “The Solar Patriot: A Citizen’s Guide to Helping America Win Clean Energy Independence” (http://solarpatriotbook.com). 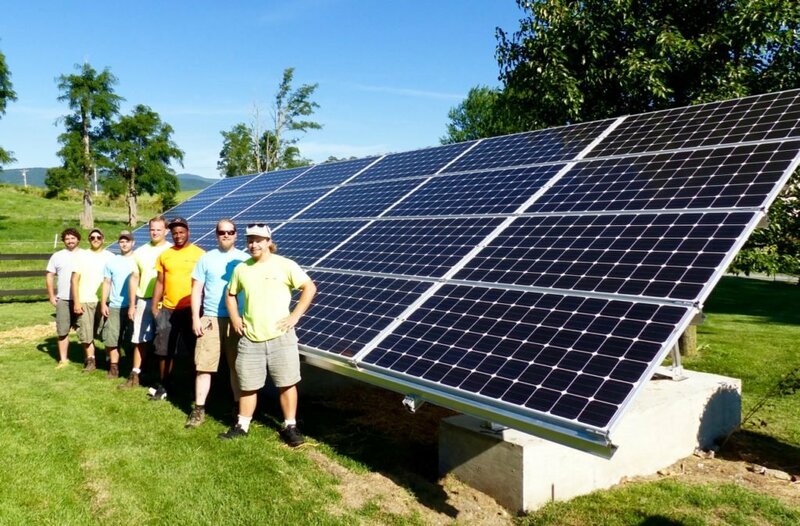 I hope that modern-day American patriots whether progressive, conservative or independent can unite under a solution that everybody loves, solar power. Fighting together in a bipartisan way to make a fair market for clean energy can help free America from the tyranny of fossil fuels — a national security threat opposed to our lives, our liberties, and our pursuit of happiness. If we win the energy revolution today, we’ll be the founders of a new cleaner nation that our ancestors will celebrate 250 years from now, just as we celebrate the patriots of 1776. Erik, thank you so much for posting your comment, your leadership, and for publishing the book. I will also put your link on my facebook worksite. A very good read for all of us. I am hoping we CAN win the energy revolution and be the founders of a new cleaner nation. Barbara, thanks for your kind words. I think you should send it to your brother. 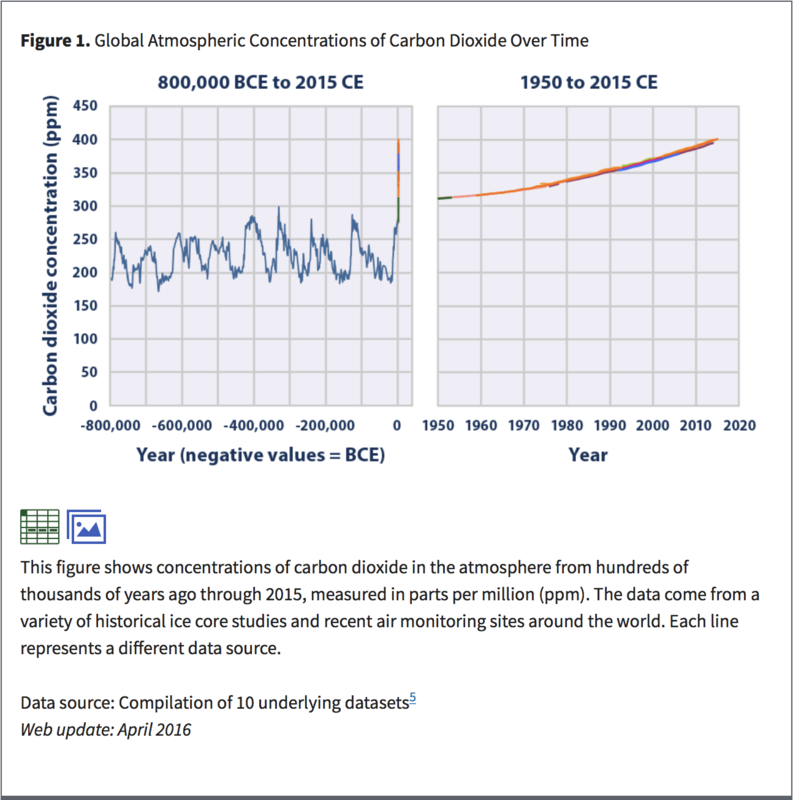 It is a well known fact that carbon levels in the atmosphere have been increasing at an alarming rate since the Industrial Revolution, and especially in recent years. I believe that one of the most immediately effective solutions that can be taken to combat increasing levels of carbon in the atmosphere and climate change in general is for government to implement a carbon tax. There are many factors that must go into this discussion, though. In my opinion, carbon tax should be targeted towards big industries that are not only releasing copious amounts of carbon into the atmosphere, but are also devastating the earth of its natural resources. One prime example is companies involved in the support of the palm oil industry, such as Tyson, Lays, Kraft and many others. That being said, how are these companies going to react to a carbon tax? A carbon tax would increase cost of production, decreasing the overall profit that these companies so proudly make. Yes, I also believe that change begins with us consumers. But I also believe that it is easier to place a carbon tax on society than it is to change society’s behaviors. The intro into this post was beautiful. There is nothing like sitting by the wood fire. The sound, sight, and smell of it are all wonderful. It was a great transition into discussing the longevity of trees and how they and other plants take in carbon. 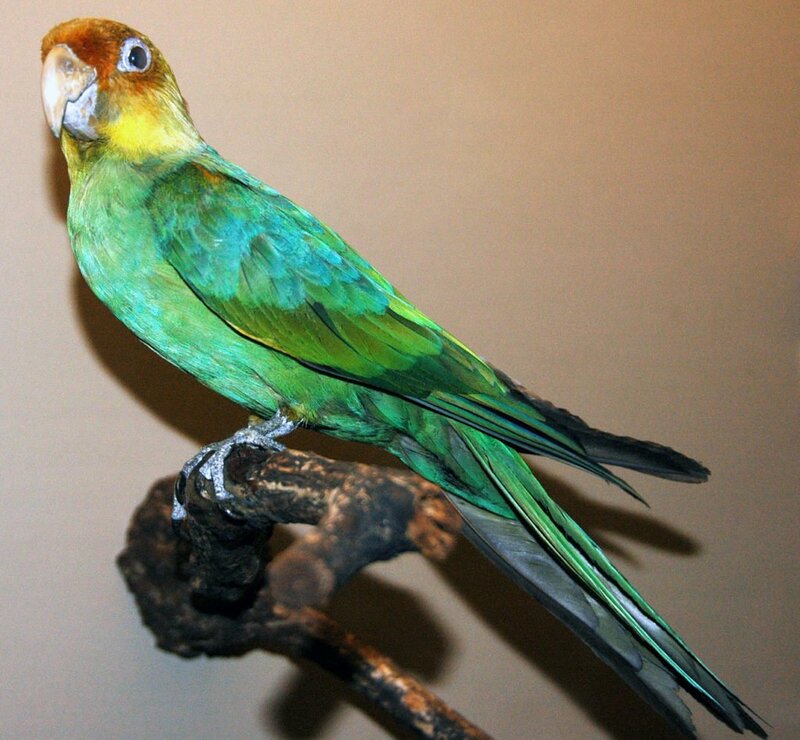 It is already a great feet that they provide us with oxygen, an element we need to survive. Now that we have let out too much carbon dioxide into the atmosphere, it seems they are ready to give a helping hand by sequestering it. It is not as if plants are doing this specifically for our survival. It is just something they have always done for themselves that benefits us. We should really show more appreciation to them. Our current practices of deforestation and commercial farming has caused us to mimic a bit of a parasitic relationship with them. We should move toward a more mutual relationship. I, like you, have always been enamored with log fires. 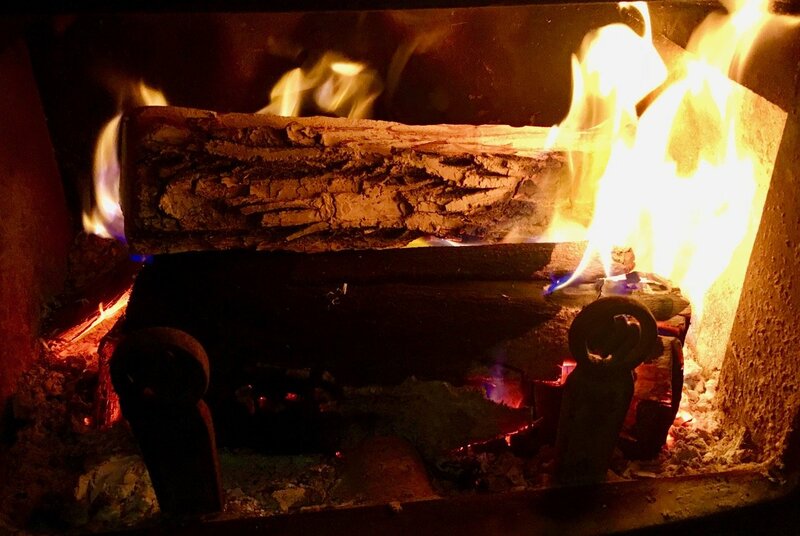 I grew up in a home where during cold months, we had a fire every single day. One of my favorite activities was to split wood and stack it. I always knew, whether it be a bonfire or a fire in my home, that the wood I was burning was releasing carbon into the atmosphere, but I have never known approximately how much. It raises the question of what is better, or maybe I should say worse, using log fires to heat your home, natural gas, or electricity created in coal-burning power plants? How much carbon is released into the atmosphere as a product of all three? Although I do not know this answer I personally feel that burning wood on a fire is better than the other two. It is natural to me, it is a practice as old as time, and it is something that I along with my family can connect to. It amazes me how much higher the CO2 concentration is in the atmosphere is now compared to the early 1900s. This is obviously a continuing problem contributing to global warming which seems to get worse and worse every year. I believe that more green methods of energy need to be put into place and fossil fuels should be used sparingly but it will be difficult to identify situations when it is necessary and when it is not. Great blog post Professor! 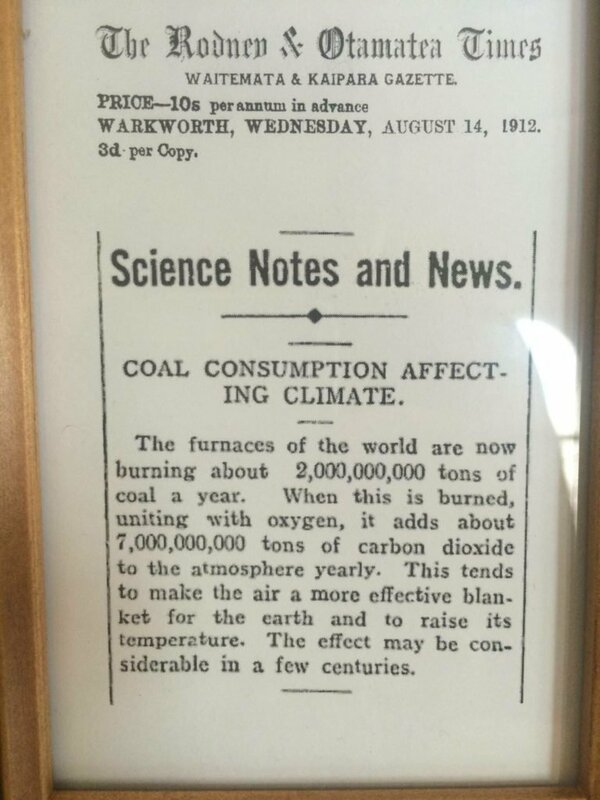 The quote in the historic article at the bottom of this post: “This effect may be felt in centuries” tells me that the scientist who wrote this was not considering the exponential growth in fossil fuel consumption that occurred with the popularization of home electricity and the automobile. The fact that people have known about the greenhouse effect since the late 1800’s makes our current predicament even more monstrous to me. Energy companies are aware of the implications of burning through fossil fuels, but their bottom line does not allow for long term thinking, and I am starting to believe that the word corporation is an antonym for conscientiousness. Unless we all become Luddites (stop using any electronics or engines) and start implementing carbon sequestration techniques at a rapid rate, the world as we know it will be unrecognizable in 20 years. It is so crazy to think that the gas we burn in our car was created millions and millions of years ago! The whole process of carbon sequestration is incredible. Plants are so vital to the planet and the more that we can stop deforestation the better off the planet will be! Along with cleaner air comes cleaner water. We talked about the “air shed” of the Chesapeake Bay in class today and it blows my mind that the winds from the Midwest have such a devastating effect on the East Coast. Being from Maryland means that the Bay is a large part of my cultural and culinary background. Everyone jokes that Marylanders are addicted to Old Bay but it is a significant part of our home and we need to ensure that the incredible seafood that comes from it lasts for years to come. We can do that by preventing the acidification of the Bay and by reducing carbon and nitrogen in the air.